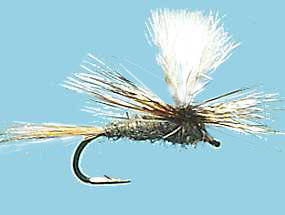 Turrall Specialist & Top Quality Fly TURRALL PARACHUTE ADAMS - PA01 Fishing Fly. 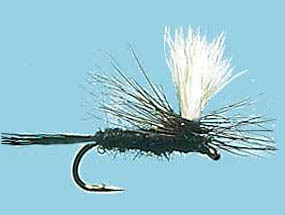 Turrall Specialist & Top Quality Fly TURRALL PARACHUTE BLACK GNAT - PA02 Fishing Fly. 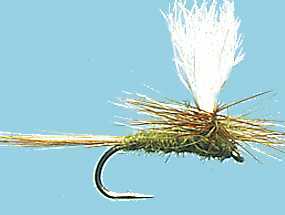 Turrall Specialist & Top Quality Fly TURRALL PARACHUTE BLUE WINGED OLIVE - PA03 Fishing Fly. 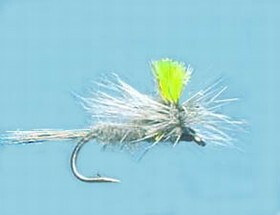 Turrall Specialist & Top Quality Fly TURRALL PARACHUTE HART'S HI VIS - PA09 Fishing Fly. 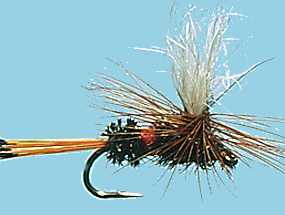 Turrall Specialist & Top Quality Fly TURRALL PARACHUTE MARCH BROWN AMERICAN - PA06 Fishing Fly. 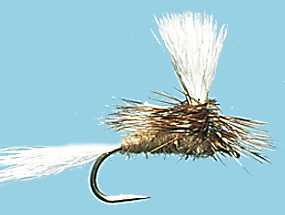 Turrall Specialist & Top Quality Fly TURRALL PARACHUTE MOSQUITO - PA07 Fishing Fly. 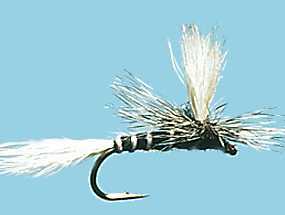 Turrall Specialist & Top Quality Fly TURRALL PARACHUTE CAHILL LIGHT - PA04 Fishing Fly. 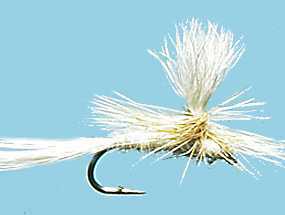 Turrall Specialist & Top Quality Fly TURRALL PARACHUTE ROYAL COACHMAN - PA08 Fishing Fly.